Mar. 20, 2018 Tags: News. 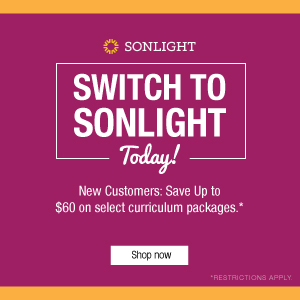 I read this article and wanted to share it with you: Giveaway: What's New at Sonlight in 2018 (Hands-On) https://blog.sonlight.com/giveaway-whats-new-hands-on.html. 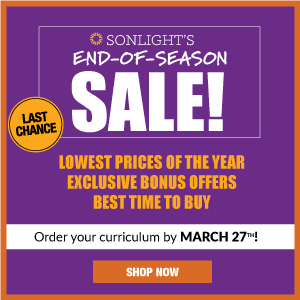 Enter below for your chance to win A Hands-On History Lap Book from Sonlight! 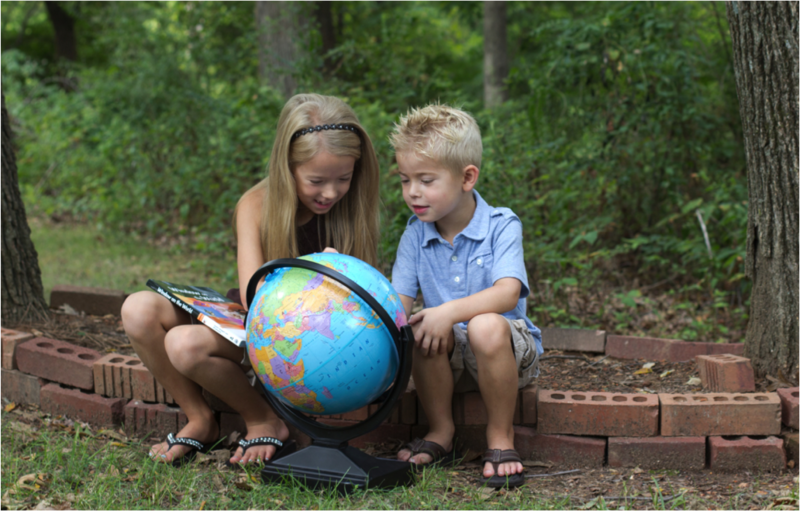 Bring history to life with Sonlight's NEW Lap books! Lap book activities are scheduled as optional activities in History / Bible / Literature levels D & E. We provide all of the instructions and materials so your child can independently build their own history book while reinforcing what they learned in their American History program. These lap books are a resource and keepsake that can also be used in your homeschool portfolio! 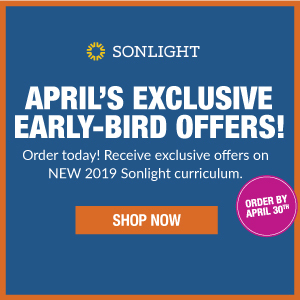 Learn more about what's new at Sonlight. 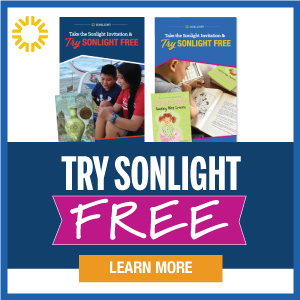 *Sonlight will award one set of Science Activity Sheets. 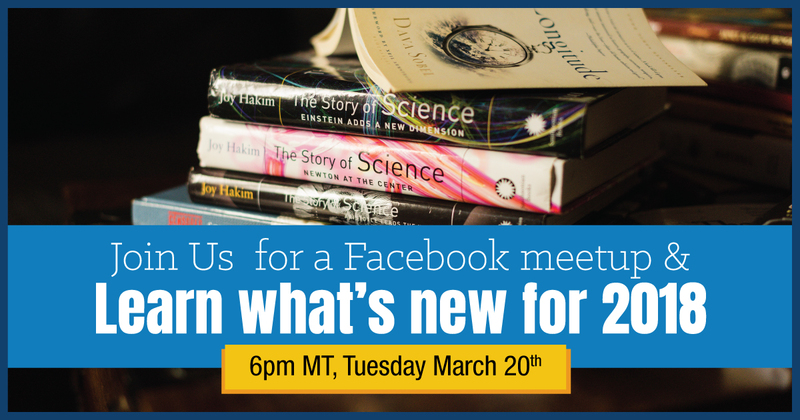 Giveaway registration starts 6:00 PM MT, March 20, and ends at 11:59 PM MT, March 21, 2018. Winner will be posted to this blog by March 25, 2018.